Spring is here, which can only mean one thing for us West Coasters. 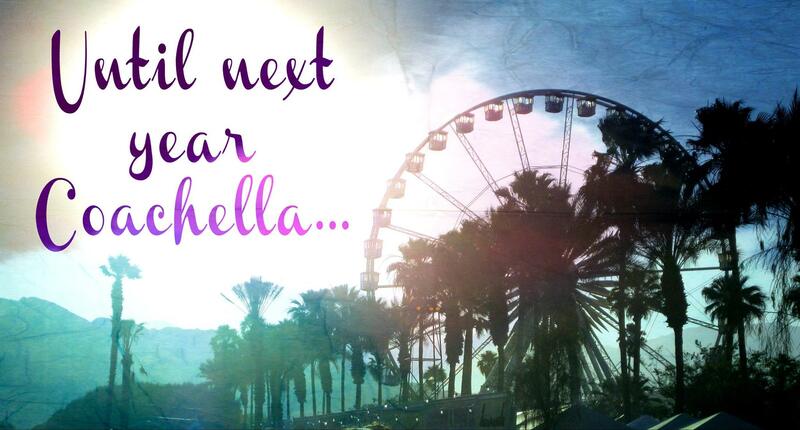 Coachella is upon us! Well, actually make that two things. 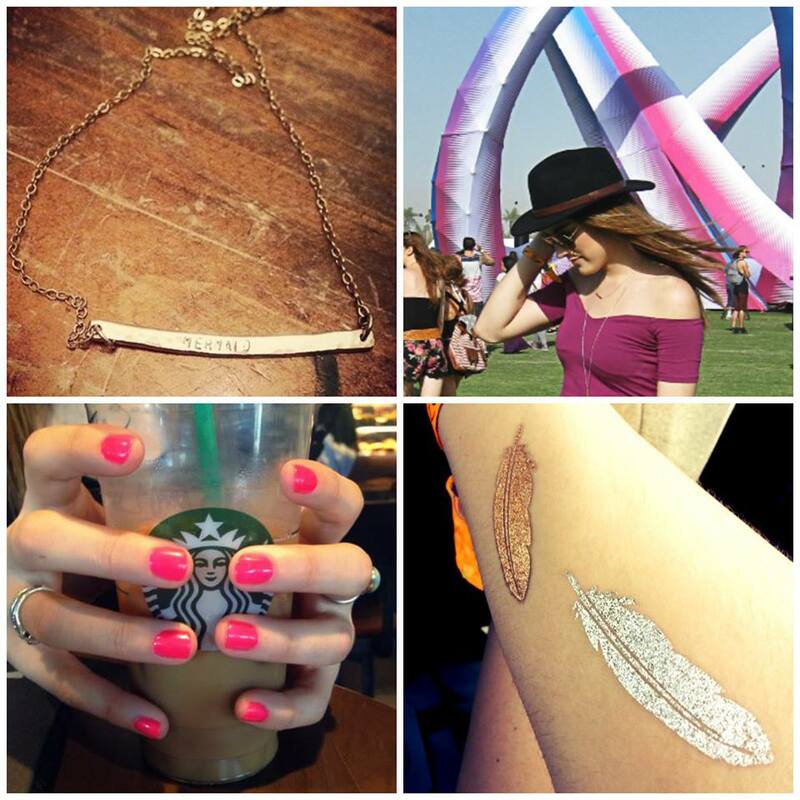 Coachella and the birthdays of FromVA2CA (April 11 & April 14). And amazingly enough, they both happen to fall on the same weekend! Best. Birthdays. Ever. 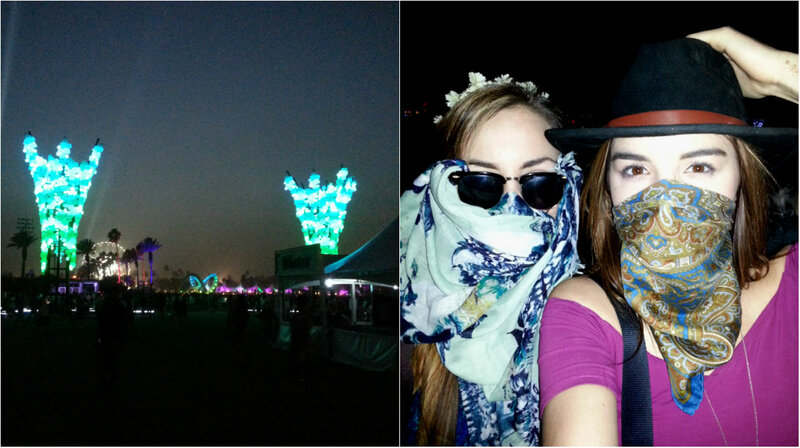 Yes, both sisters are headed to the desert this year for Coachella Weekend 1. As first-timers, our planning has been a little excessive, but we really can’t hide our excitement. 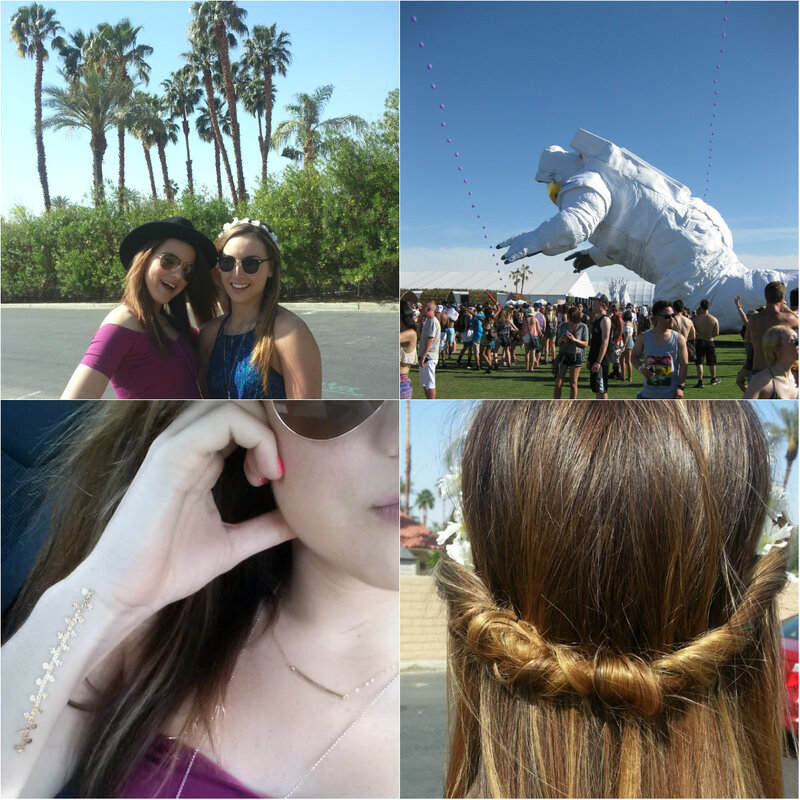 The music, the atmosphere, and of course, the fashion! 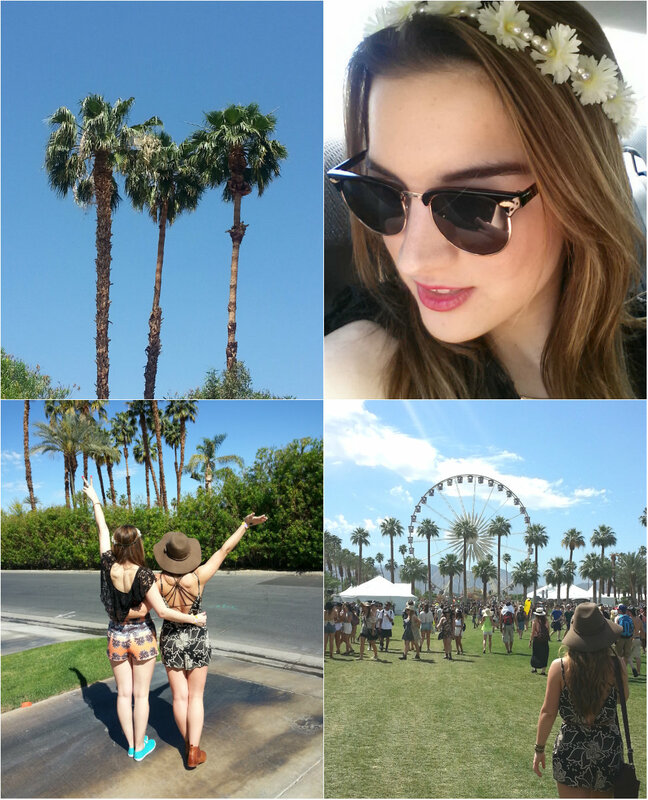 Indio the perfect place to let your inner flower child shine. 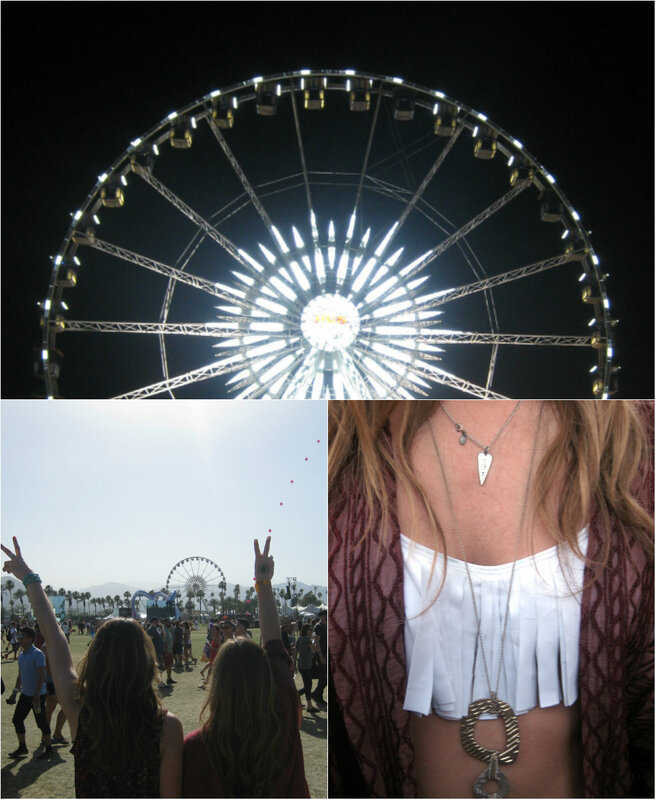 It is a little difficult planning your Coachella outfits when your sister lives on the opposite coast of the U.S. 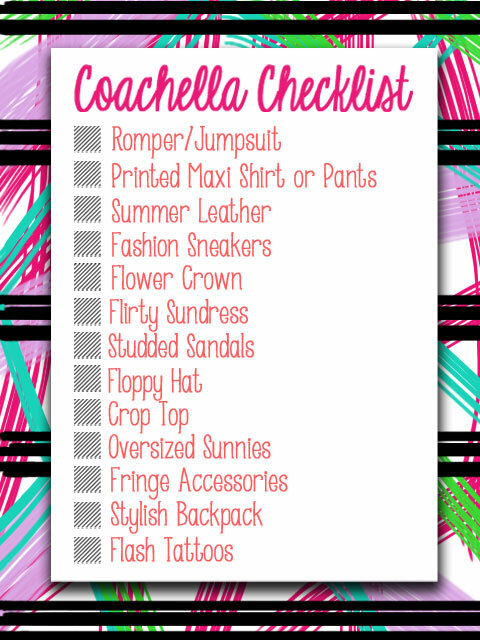 So, we collaborated a mini must-have list to stock our suitcases with festival essentials. Every weekday we will be featuring a new must-have leading up to Sarah’s arrival from the East Coast (woohoo!). 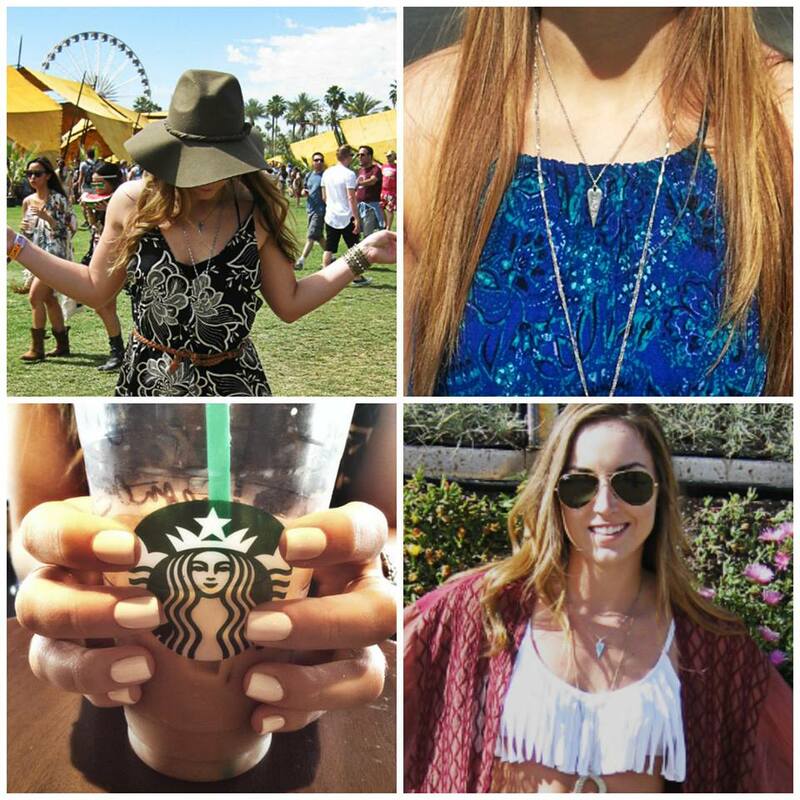 Even if you’re not heading to Indio this year, these pieces will have you channeling your inner boho goddess for Spring and Summer. Do you ever find yourself completely engulfed in every article and every page of a magazine? Like, starring and bookmarking and re-reading pages until they were splitting apart? Well, that actually did not happen to us very often. At least, not until FOAM magazine entered our lives. Who has the better surf, the superior music, the best fashion, cities, culture…well, you get the point. Living across the country from one another for the past five years has created a little more competition between us sisters (as if there wasn’t enough already). Of course, it is always in good fun, but we thought we would take our East vs. West battle to the public! Trust us – there will be many more of these epic encounters in the future, but with summer sadly winding down, we felt it necessary to give you the playlists that have accompanied our lives this season. So after you have gotten your Groove-Shark on (yes, it is another shameless reference to Shark Week) for both playlists, take to Twitter, Facebook, Instagram or the comments section below, and cast your vote for #TeamSarah (East) or #Team Emmy (West)! I love those days where the radio happens to play all the right songs, or my Ipod has the perfect shuffle going to describe my day. I mean am I the only one who has that “movie moment”, where the music playing fits so perfectly that it is almost staged? Even if it is JUST ME, we all enjoy music to enhance our lives. My personal taste in music is pretty eclectic, ranging from Hillsong United, Drake, Taylor Swift, Mumford & Sons, Bob Marley, AWOLNATION, and it just gets more random from there; my musical heart just can’t love one genre. However, most days my heart yearns for the crash of waves and melody of sea. “Home is Where the Waves Are” is my playlist to accompany your perfect surf day! To start you off on your musical journey: songs that get you in the island spirit! Eric Hutchinson is a pop/alternative genius and his songs will have you in a happy, relaxed mood for the day ahead; even one without waves (which can be common here… points for CA). Of course Bob (Marley) and Jack (Johnson) make appearances in my surf day playlist because their music embodies all things sea and sand. 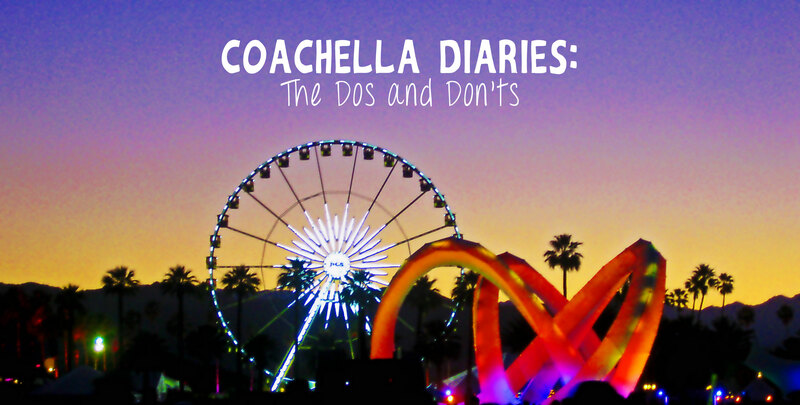 Zedd and Avicii are House/Dance/Techno DJs who are making serious waves in the music industry and rivaling veterans like D. Guetta and Calvin Harris. Zedd is actually the mastermind behind this summer’s hit “Clarity.” His album, also titled “Clarity” has been my music addiction for a few months now and the songs featured on my playlist, “Spectrum” and “Lost at Sea” have to be some of my favorites. 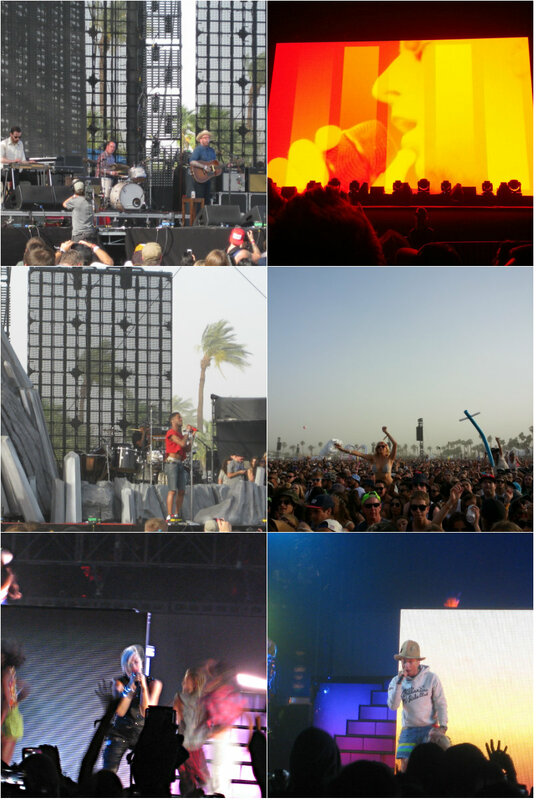 As the playlist rocks on, you start to lose yourself to the Two Door Cinema Club and “Tune Out” with the Format. 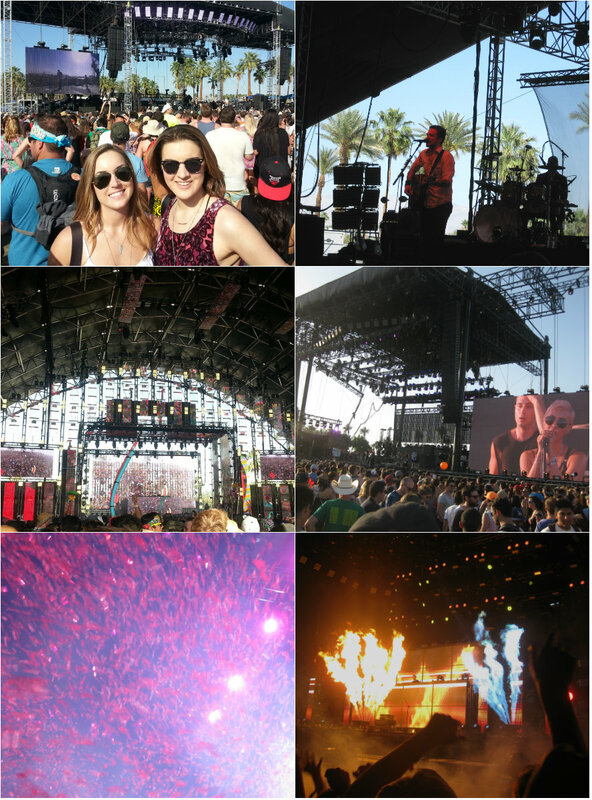 TDCC is a beloved band by both Tappen Sisters, but while she is raving over their newest album, I am still stuck on their previous “Tourist History,” because EVERY song on the album is a hit! Finally, the rhythms slow to Mae, Pepper, and an oldie but goodie, “Crystal Blue Persuasion”. I love to mix old favorites and new found darlings to make a playlist that will take your mind to another place, but particularly the beach (duh). So, I have a little bit of musical ADD. I’m one of those people who plays a song until it makes everyone around me hate me, and then I jump onto something completely different. I bought Imagine Dragons’ “Night Visions” and Mumford’s “Babel” album right around the same time, and I swear I alternated between the two for about two months straight and listened to nothing else. I grew up listening to Pop/Indie Rock with my best friends (New Found Glory, Brand New, Yellowcard, Something Corporate) and developed a style for more alternative, but still danceable (and more importantly singable) tunes. Right now, I am digging on Two Door Cinema Club‘s latest release “Beacon” along with some awesome alternative remixes like Lana Del Ray’s “Summertime Sadness” and Bastille’s “Pompeii”. 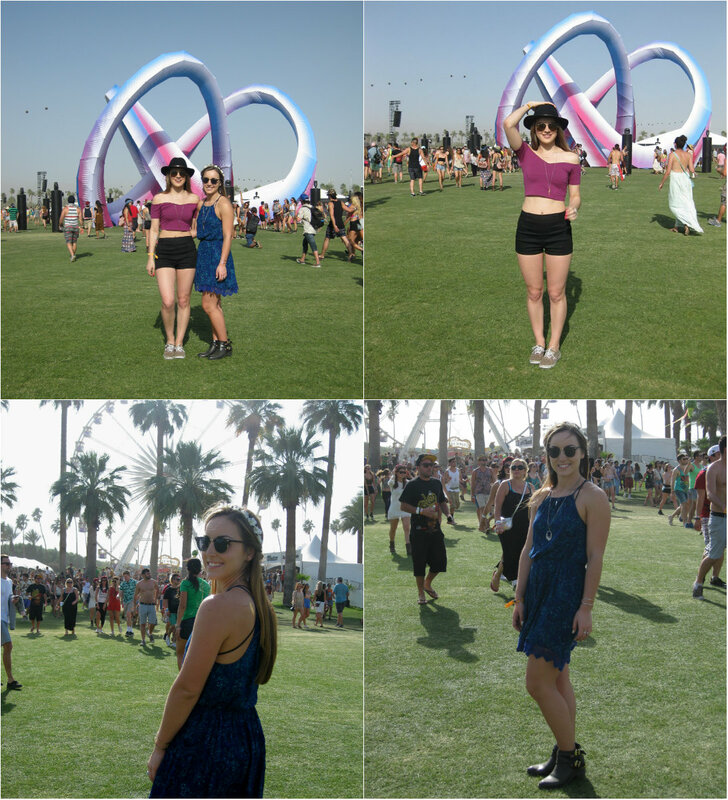 Summer is my favorite time to mix up my musical preferences because it’s the season of outdoor festivals and concerts in the park, and there are talented up-and-coming bands everywhere. 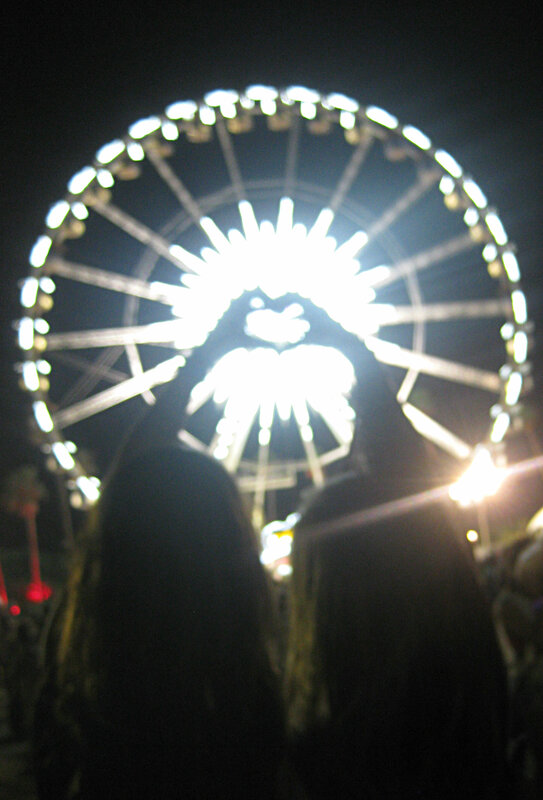 I’ve got my money on Walk the Moon and Crystal Fighters as the “bands to watch” from my playlist. And since I have to constantly deal with the lovely SoCal summer traffic, my playlist serves as the perfect mix of new artists, classic sing-alongs, and soothing summer beats to transport you away from bumper-to-bumper and over to surf-and-sand. And when I’m not singing along to my latest radio obsession, I always revert back to the mellow sounds of a guitar and/or a piano. “The Ocean” by my long-time favorite band, Mae, has such a beautiful piano track; it always relaxes me as soon as the first ocean sounds play. And somehow a good amount of my songs are related to the West Coast. Laid-back tunes and good vibes? Sounds good to me.